Lenovo launched its latest budget smartphone the Phab 2 in India on Tuesday. The smartphone has been priced at Rs. 11,999 and it will go on sale via Flipkart starting Friday and will be available in two different color option the Gunmetal Grey and Champagne Gold colours. 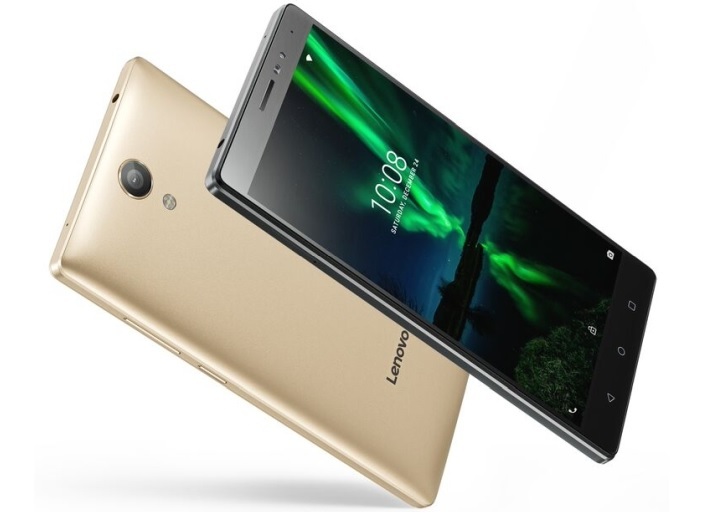 The Lenovo Phab 2 features a 6.4-inch display. It is powered by a 1.3GHz quad-core MediaTek MT8735 processor coupled with 3GB of RAM. It runs on Android 6.0 Marshmallow and supports a hybrid dual-SIM slot (both Micro-SIMs). The Phab 2 comes with 32GB of inbuilt storage, which can also be expanded further via microSD card (up to 128GB). On the camera front, the Lenovo Phab 2 features a 13-megapixel rear camera with LED flash and PDAF, on the front, it features a 5-megapixel selfie camera with an 85-degree wide-angle lens. According to Lenovo, the Phab 2 also comes with augmented reality (AR) effects in camera app. The handset includes 3 mics to record audio and also supports noise cancellation. For the Connectivity options it include, 4G VoLTE, Wi-Fi 802.11 a/b/g/n, Bluetooth 4.0, and GPS support. The Phab 2 houses a massive 4050mAh battery, It measures 175×88.5×9.6mm, and weighs 225 grams.